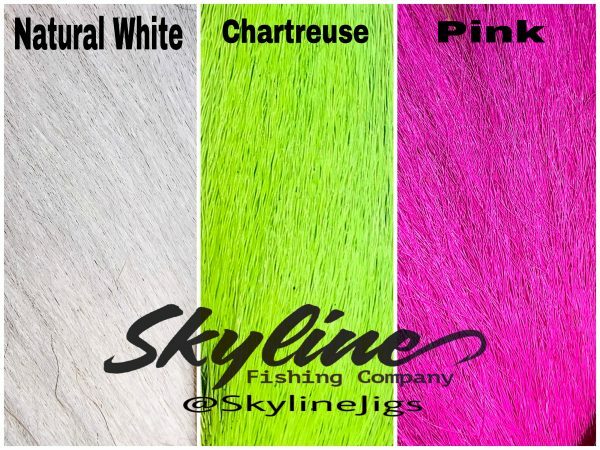 The Sparkie Mini Bucktail Jigs is perfect when the bait in the area has a smaller profile and you have to match the hatch. 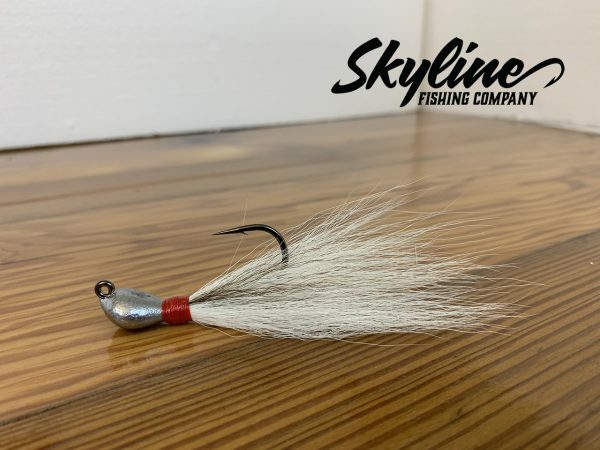 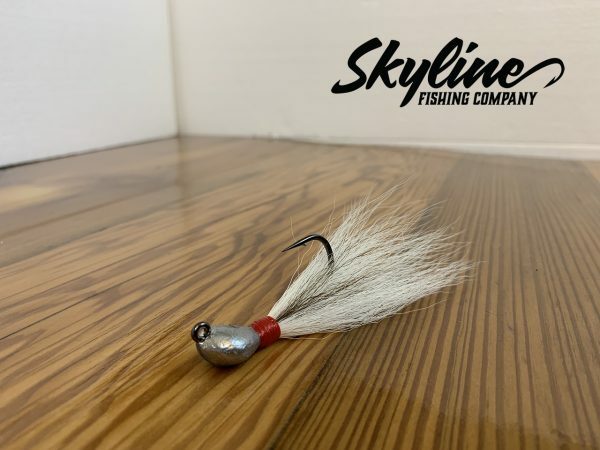 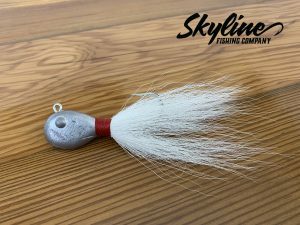 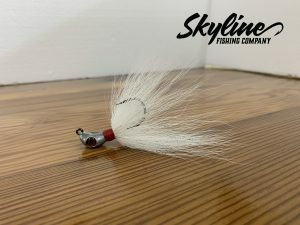 This small bucktail is also perfect for using near dock lights for trout, redfish and snook, throwing under mangroves for redfish or freshwater fishing for peacock bass. 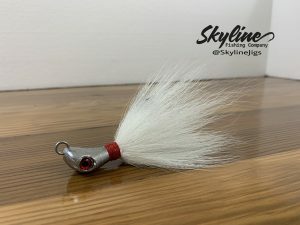 The possibilities are endless this is a must have jig.